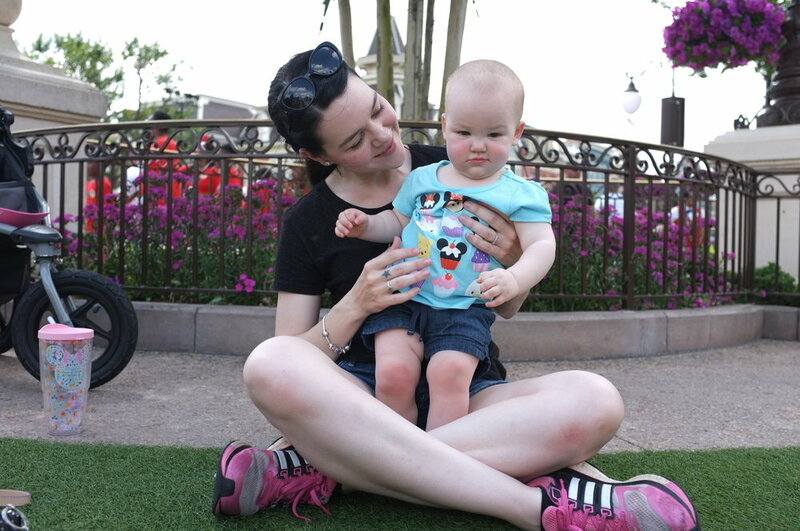 This was Autumn’s second trip and my first time experiencing the Epcot Flower and Garden show! 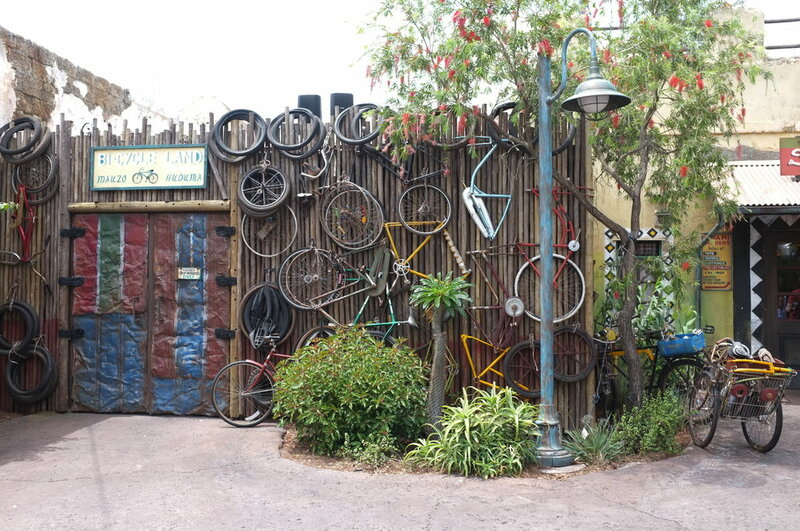 Disney is so beautiful at this time of the year and the weather is just right... I think it’s now my favorite season to visit! Autumn’s Minnie costume from her first visit still fit so we took it with us again! I think what I loved most about this trip is the casual pace we took with things. 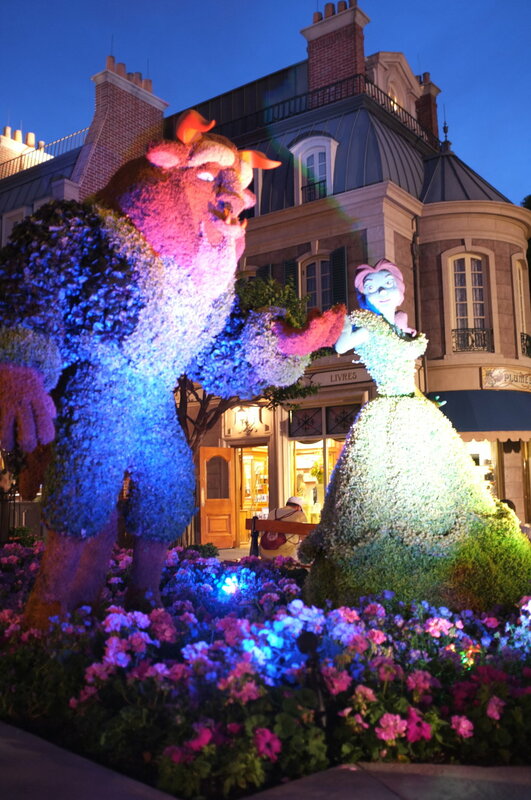 Lots of relaxing at the pool, looking at flowers and playing on the hub grass in front of the castle. 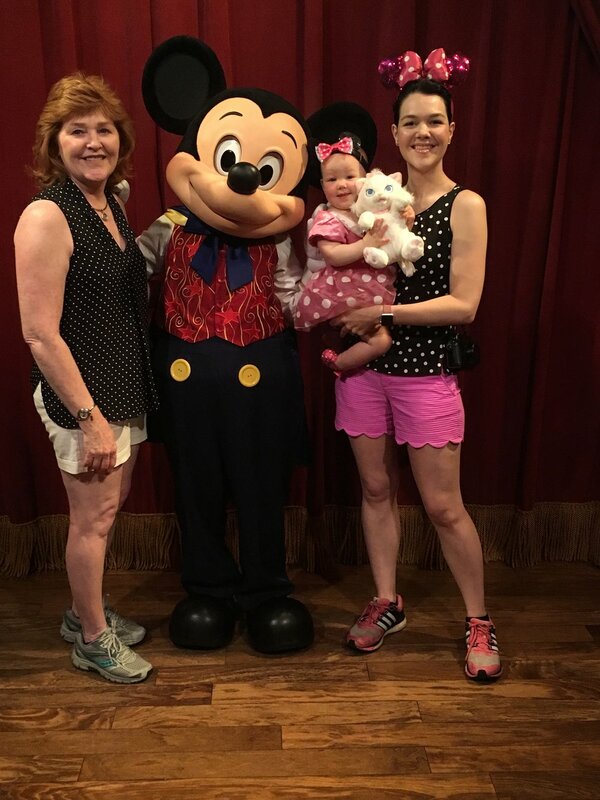 I have really happy memories of this trip with my Mom and Autumn!! 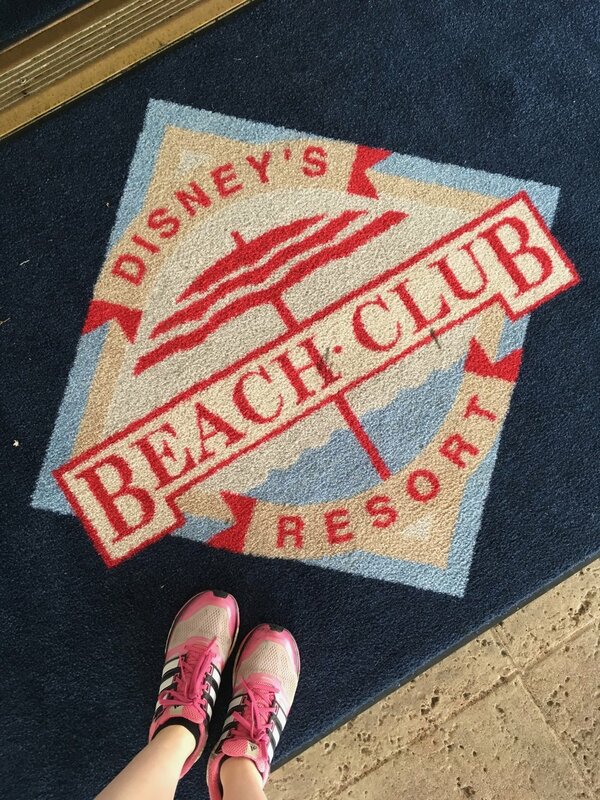 We stayed at the Beach Club resort (first time!) 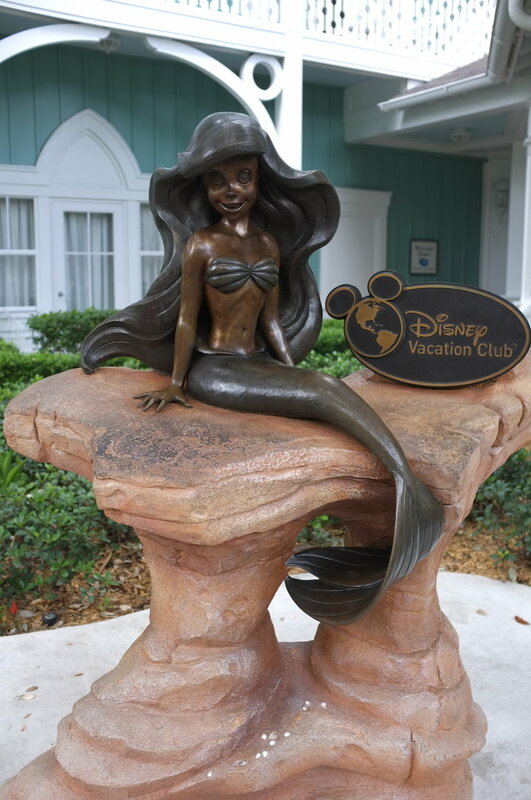 and I think it’s now my favorite resort!! The atmosphere is fantastic and so chill. It was also fun to walk around the board walk and visit the other hotels on the water. We went in the boardwalk hotel and I took a picture with Autumn on a couch that I have a photo of myself on in 1997. We also enjoyed looking at all the easter displays in the hotels - our lobby had a super cute Stitch and Tinker Bell egg! The character breakfast at the Cape May Cafe was really fantastic too. We went the morning we were leaving and it was a great end to our trip. Donald interacted with Autumn tons and I was able to get it all on camera - it was so precious! This was also Autumn’s first Animal Kingdom experience (and sorta our first one too since we were rained out of our real first experience!). 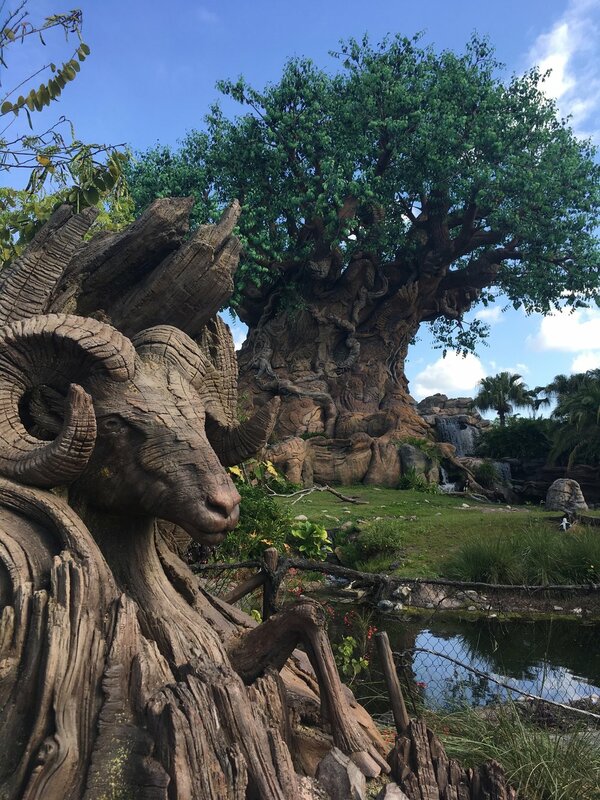 She loved looking at the animals and riding the train to Rafiki’s planet watch. 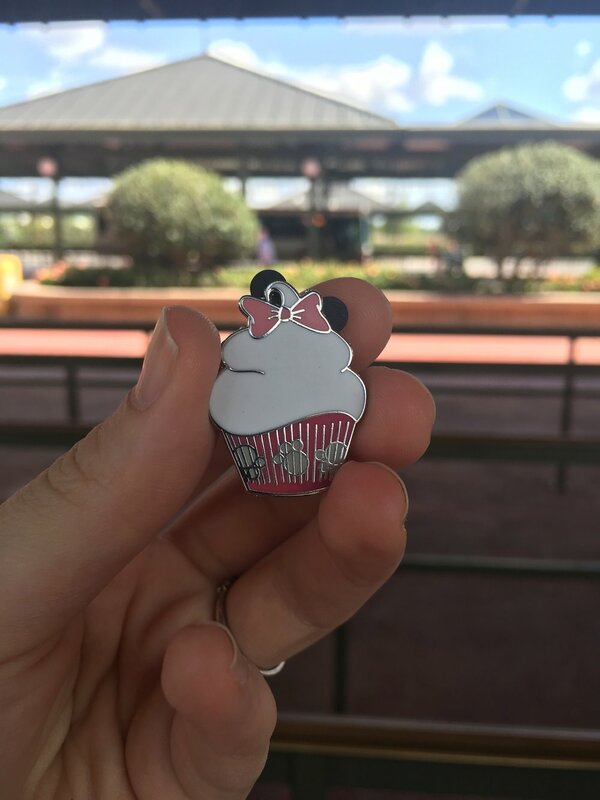 I finally got into pin trading on this trip... A really sweet cast member gave me two pins to start with (Minnie and Orange bird) and explained the rules to me. The Board Walk hotel area was a great place for trading because you could walk through all 3 hotels every evening and check out the pin boards! Below are all the cool pins I had at one point. 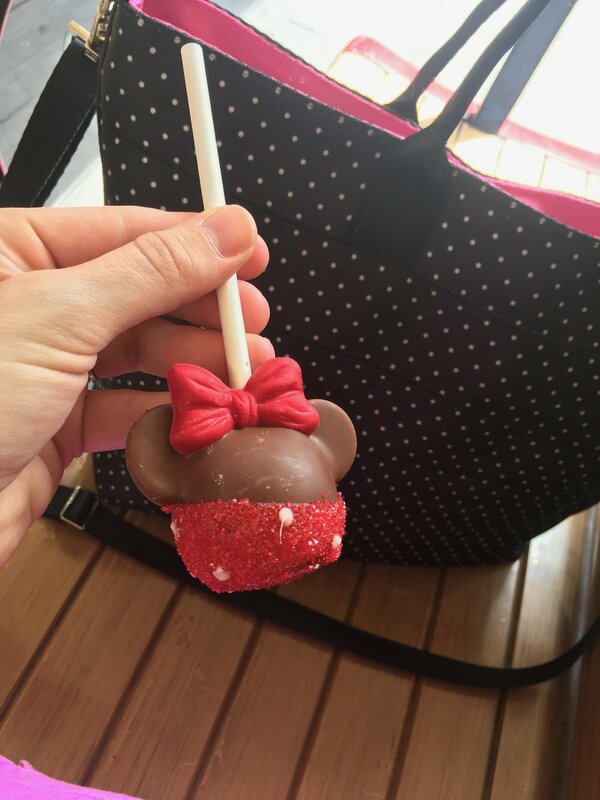 I ended up bringing home 2 Mickey and Minnnie hearts, the purple Tinker Bell, Daisy bow, and Minnie heart. The rest I traded!